Make her day special by sending a unique birthday gift basket for her. We offer a beautiful variety of flowers, gift baskets and chocolate covered treats to celebrate her birthday. Send a birthday gift for her today! 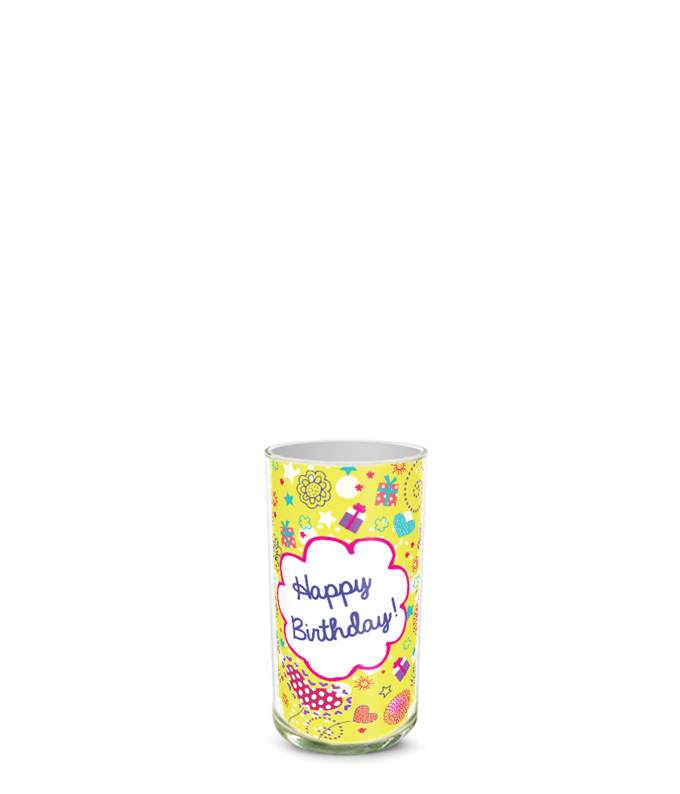 Celebrate the birthday girl by making her feel like the person you love and adore by sending her cute flowers to her work or school on her birthday. Feel free to send bright colors or a unique color floral stem including purple or mixed colors like yellow and orange. When it comes to celebrating, making a bold statement is always best.